Did you know that a baby cockroach can crawl into your house through an opening the thickness of a penny? 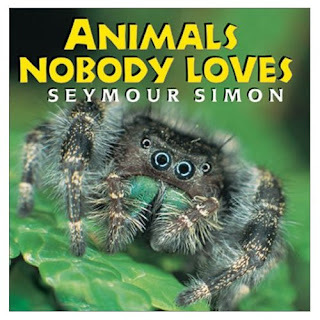 Read about cockroaches, rats, hyenas, vultures and other animals nobody loves in Seymour’s book ANIMALS NOBODY LOVES. Click on Seymour Simon’s Bookstore to get a copy. What did the Mother Buffalo say to her son when he left for school today? Do you know that all snakes are carniverous? That is, snakes eat only other animals, no plants. Books for Kids is a foundation to help provide books for kids. Here’s a website of a worthwhile group that is promoting literacy and making books available for all children and particularly those at risk. How about you trying to make up your own Animal Fact or Animal Fiction? Do you know if everything you ever heard about snakes is fact or fiction? 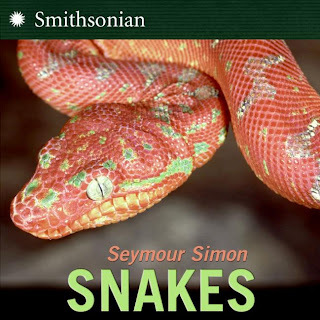 Read Seymour’s book SNAKES and make up your own puzzle! Send it to Email SEYMOUR SCIENCE! What do you call a cat that just ate a pickle? You call it a SOUR PUSS!